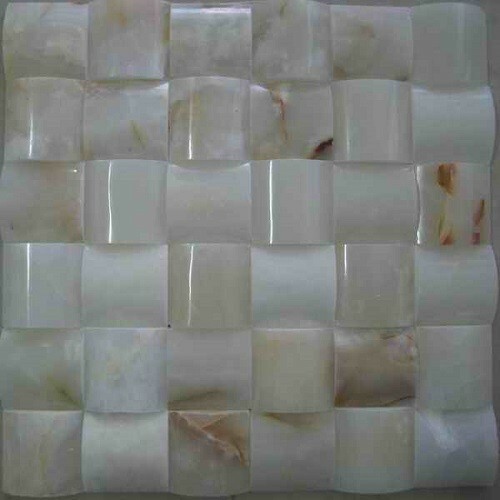 Another, we can make any size according to your enquirements. 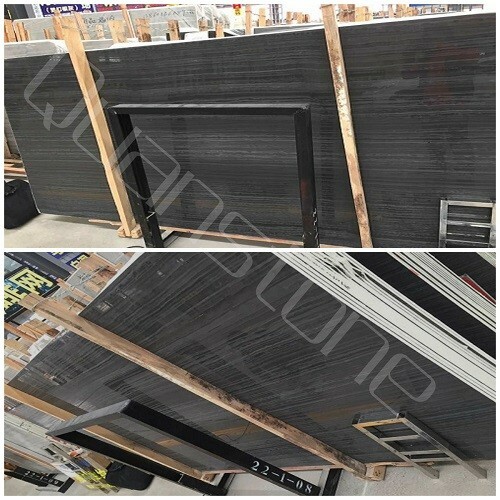 With very strict control for process of manufacture from materials to final products, our products are always high quality , along with safe packages, and transportation from our factory to shanghai airport, our customers are always satisfied with our service. 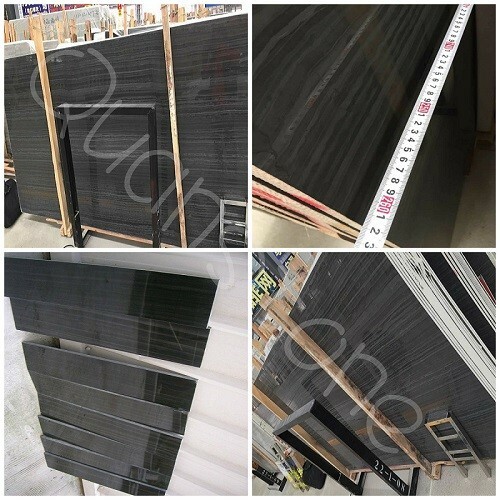 slabs, cut to sizes in 3x6, 3x8, 6x12,12x12, 12x24,24x24, 32x32, 36x36, and including various popular mosaic patterns, such as hexagon, herringbone, basketweave, brick mosaics,subway tiles,mouldings ,borders etc.